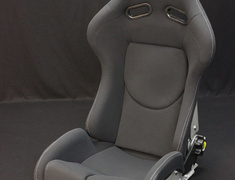 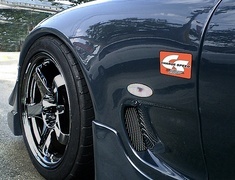 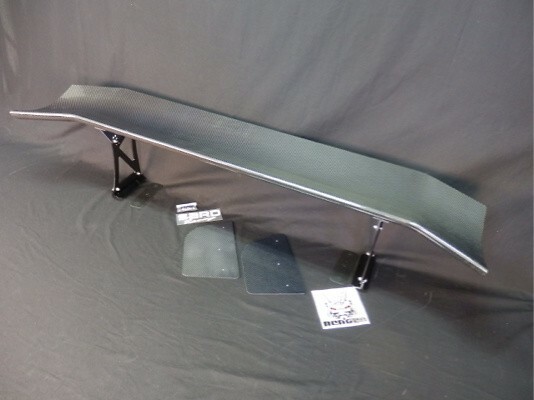 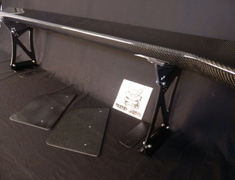 The Sard GT WING 020 has been designed from the latest GT racing vehicles developed by Sard Racing. 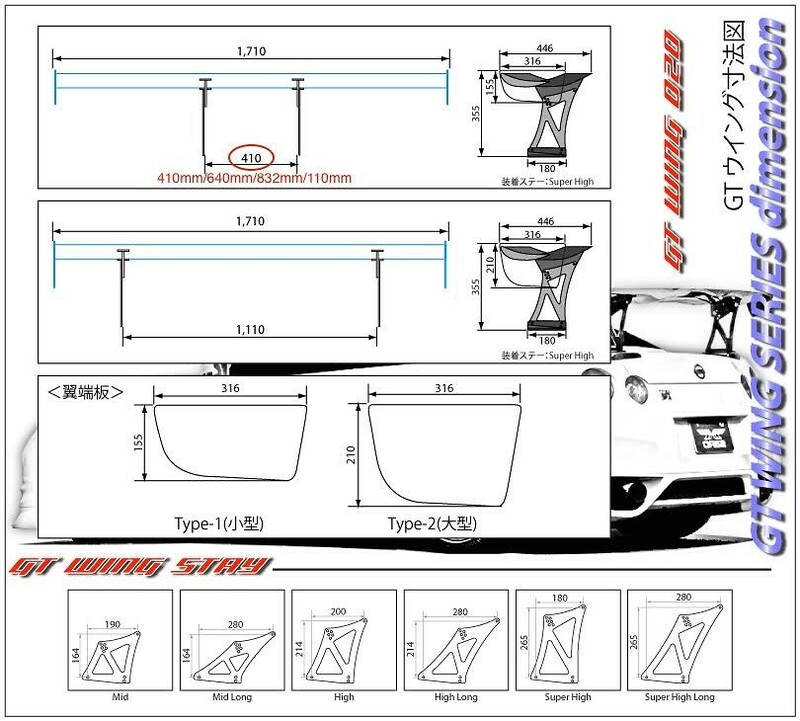 The Sard GT WING 020 has been designed from the latest GT racing vehicles developed by Sard Racing. 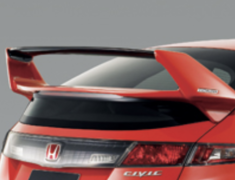 This wing has been wind tunnels tested to give maximum downforce.